Data encryption serve an important role as hackers deterioration. The only way for hackers to decrypt data would be to use the same process as the encryption method. LGMS Services Sdn Bhd CEO Fong Choong Fook said one of the ways to deter hackers from stealing important information today is by encrypting your data. He said the only way for hackers to decrypt data would be to use the same process as the encryption method. 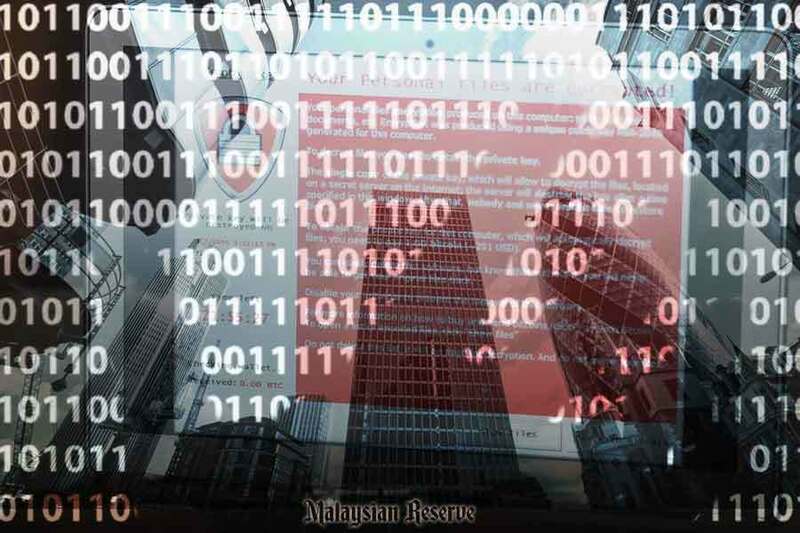 However, most Malaysian companies as well as businesses fail do so which makes them perfect targets for hackers. “It will be impossible to open or even view the data if it is encrypted. Unfortunately, not many people do that these days,” he told The Malaysian Reserve in a telephone interview yesterday. The recent report by popular Internet forum Lowyat.net that exposed the leakage of over 220,000 organ donor information on Tuesday clearly proves this. Another user who wanted to be known as Cheah Chuan said although the telco breach saw a larger amount of information leaked, he felt that this is a problem to be taken more seriously. “This is no joke. Even organ donors are not safe. Someone must be punished for this,” he said in the forum discussion. The forum also pointed out that this issue might deter people from signing up to donate organs in the future, and this will impact the medical field along with patients that could have their lives saved by these organs. Fong said there is no concrete evidence at the moment to conclude if the database was hacked or if it was copied and distributed by internal staff. “From what I have observed, the developer made a huge mistake by not encrypting the data first before storing it into the database,” he said, adding that LGMS can only confirm what actually took place once Fong and his team has seen the logs. “The data files were kept in excel form and were exported out in the same form, so the likelihood that they were encrypted is very low,” he said.